Once I decided to publish my book, Thirteen, I began to research the process for doing so. I became instantly overwhelmed until I found Mascot Books. From manuscript submission to book delivery, Mascot made me feel special. Not only did they provide me the tools and know-how of book publishing, but [they] also encouraged me along the way. There was no question they couldn’t answer and nothing short of heroics with bringing my book to life. Mascot isn’t just a publishing company. They are people too. 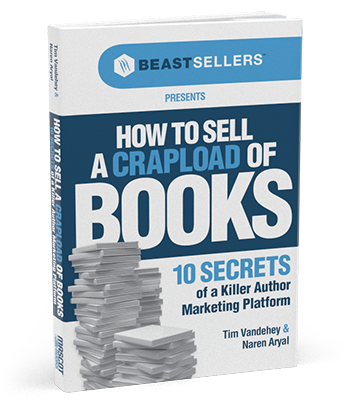 [People who] care about [their] authors as well as creating a sea of possibilities for your end product. I would recommend Mascot Books to anyone…from the first-time author to the seasoned writer. They can do it all!